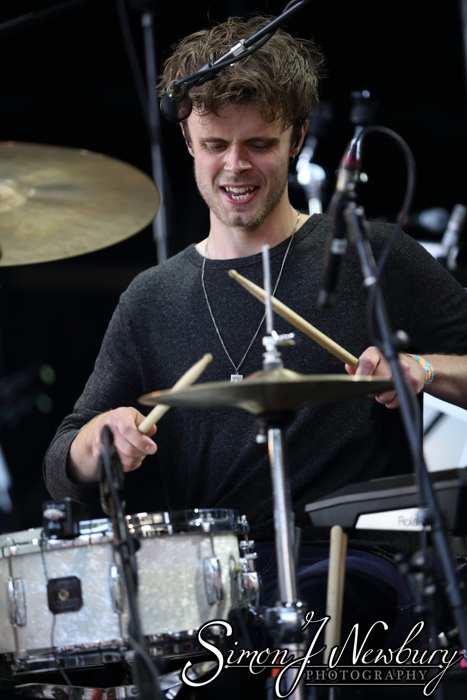 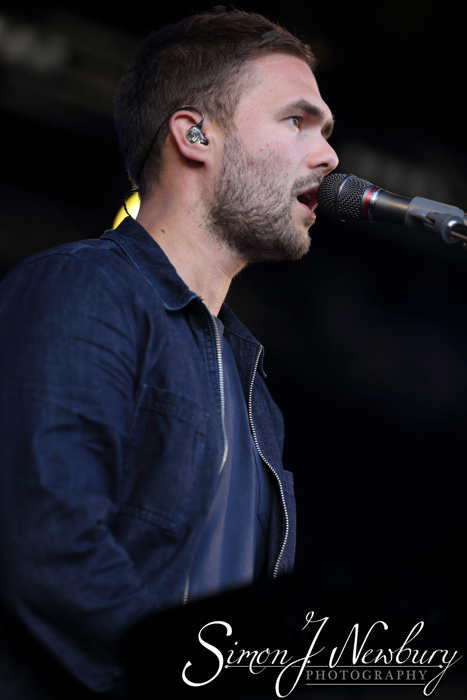 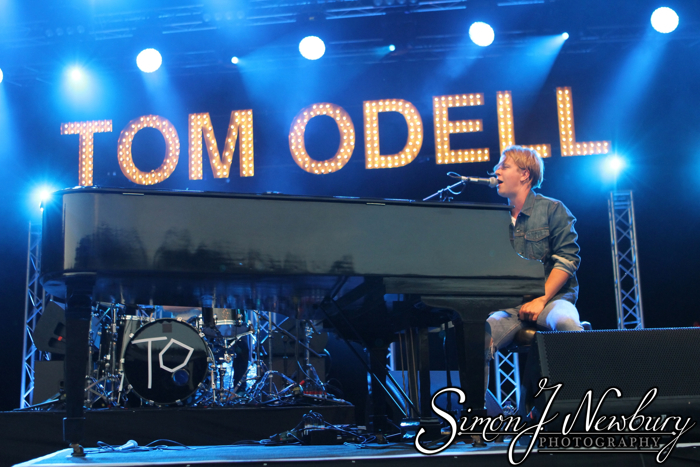 The second of three shows at Delamere Forest in 2015 saw Tom Odell headlining in front of a large audience. 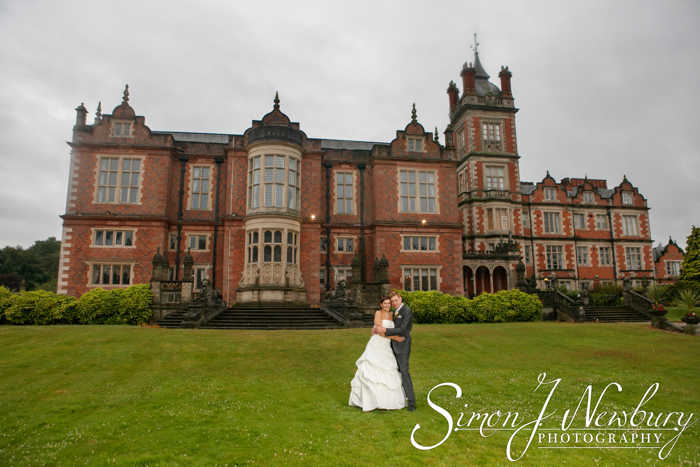 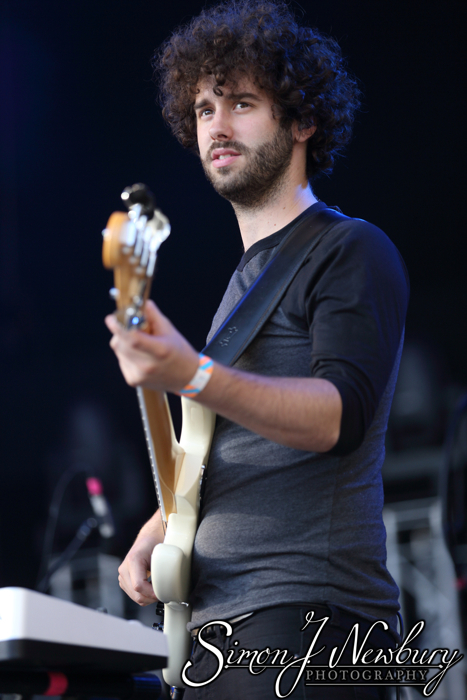 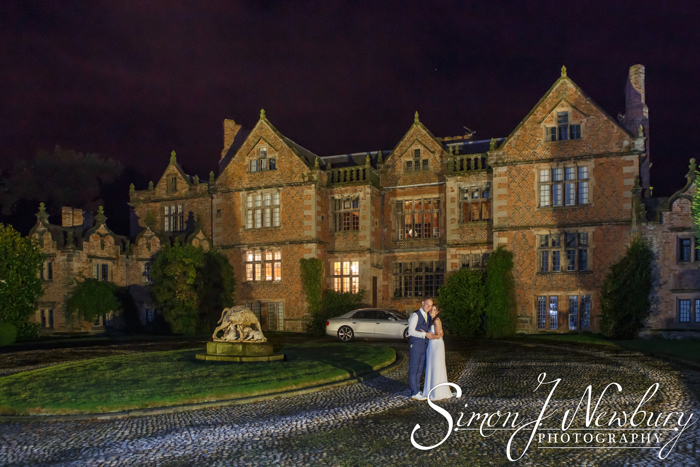 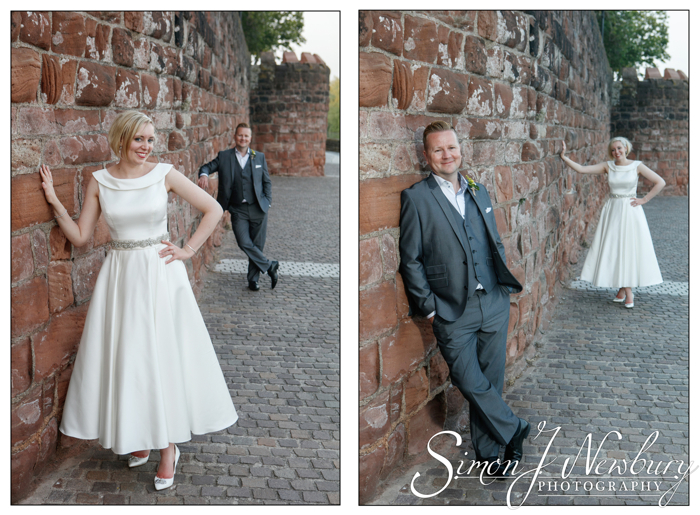 Simon was over at Delamere to photograph Tom while Tina was over in Castlefield Bowl for The Charlatans. 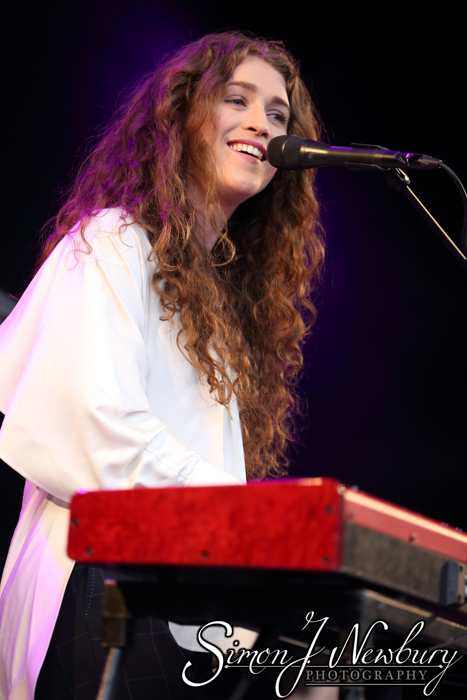 Support on the night came from Rae Morris, fresh from a performance at Glastonbury Festival. 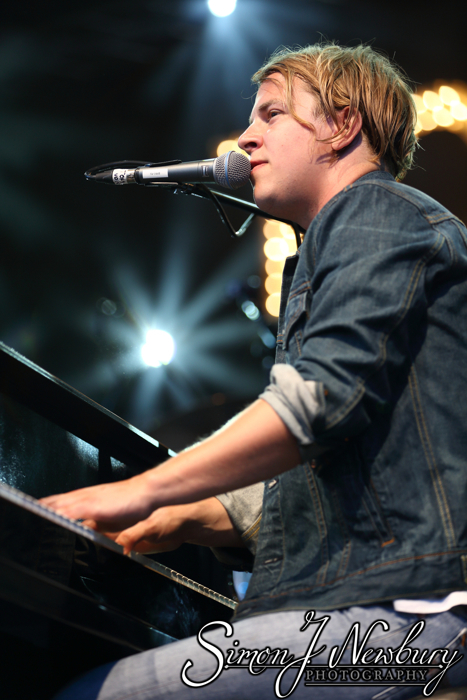 The show was opened by The Beach. 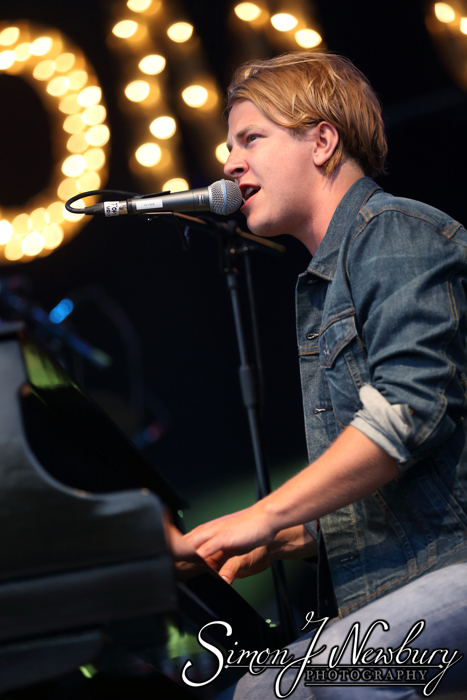 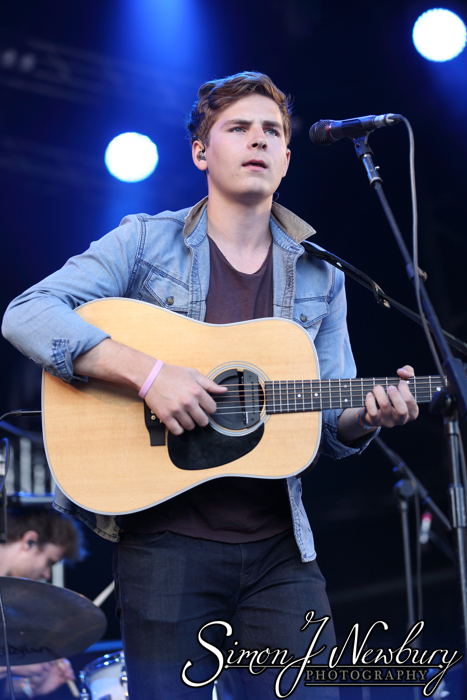 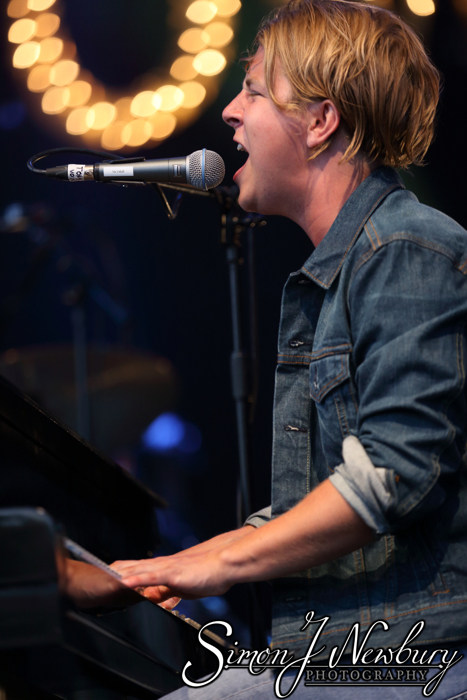 Tom Odell performs live at Delamere Forest. 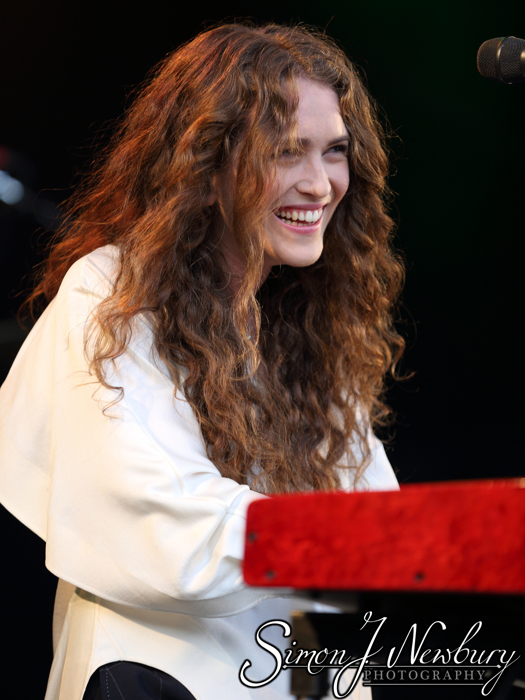 Rae Morris performs live at Delamere Forest. 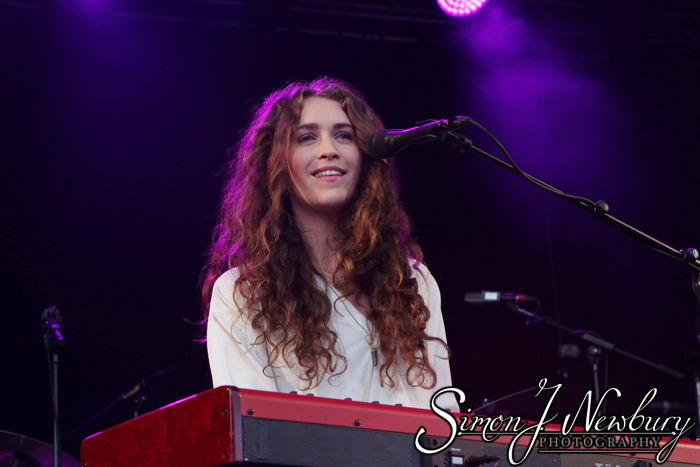 Licence images of Rae Morris here. 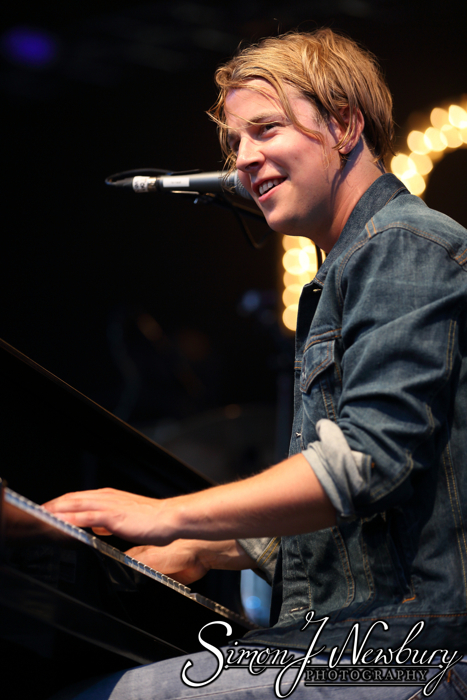 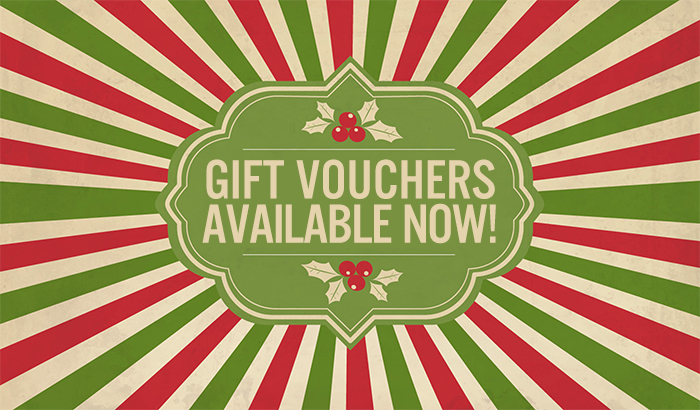 Licence images Tom Odell here.